← What do stories ‘do’? Years ago when I first went to Broome and stayed out at Goolarabooloo’s block at Coconut Wells, J told me to head up to the top sand dune at sunrise on a full moon. I had been staying on country all the way up the coast for nearly a month, watching the moon grow full from my swag at night. I remember getting up just before dawn, crawling out of my warm bed and walking up the cold sandy track to the beach. 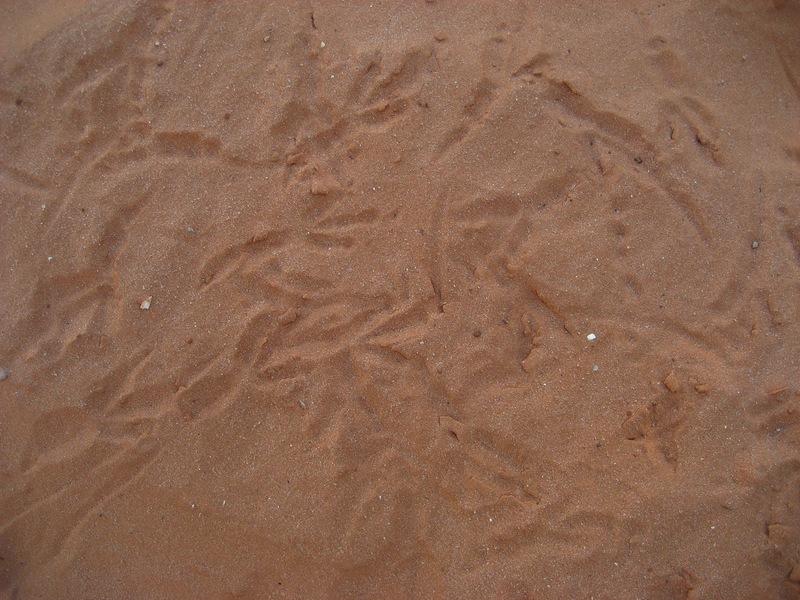 Tens of tracks imprinted in the sand told me that it had been a busy night and that I wasn’t the first up and about… Beatles, wallabies, snakes, lizards and ants carving their way through the sand as they went about their business. Standing on the top dune I could see back over the block to the east, south down the long stretching beach towards Broome, up the beach to the north where the lagoon lay and out to sea to the west. A full pregnant moon slowly dropped into the sea, she was in one outstretched hand, and the rising sun in my other. Balance. Something I can’t put into words, but a profound feeling that I am part of these cycles, whether I observe them or not. It has taken a long time to make my interaction with the full moon into a ritual, but I have done this more since being up in Darwin and living close to the west facing cliffs. Last full moon (the big super moon) I sat on the edge and watched the sun drop into the Arafura Sea. 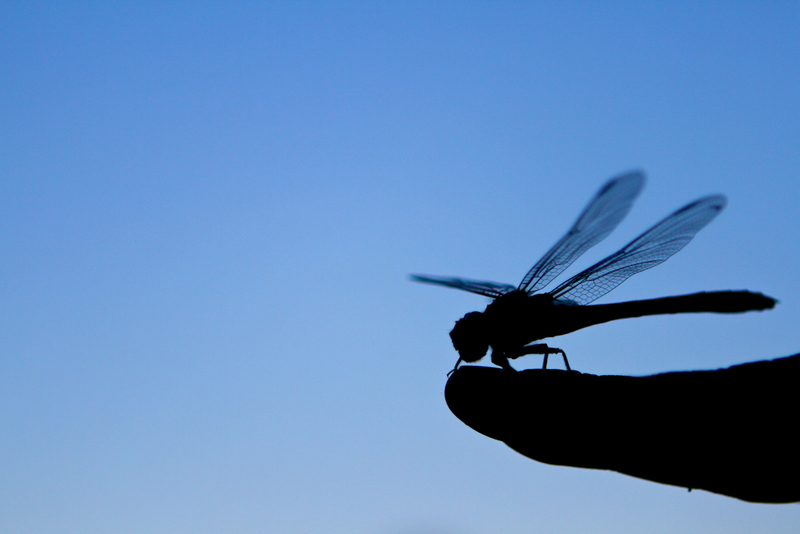 In the moments afterwards, as I sat still and drank in the pinks and oranges on the horizon, a dragonfly landed on my finger and sat with me for a while. I once had a sparrow alight upon my shoulder for a moment… I felt I was more distinguished by that circumstance… by any I could have worn.